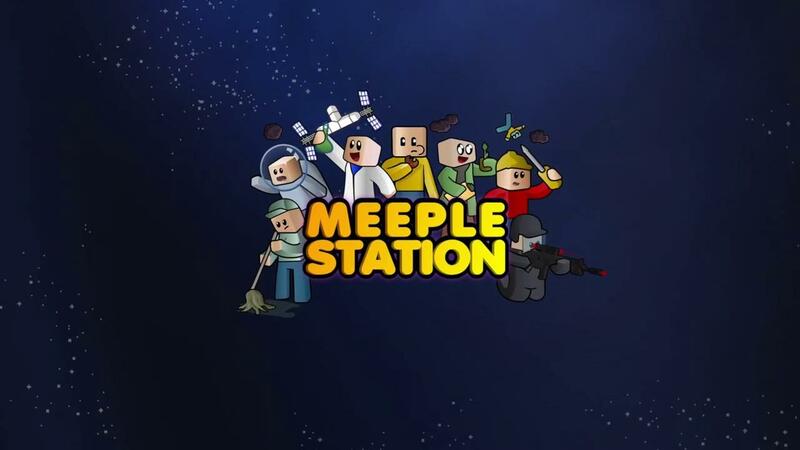 Meeple Station, the space station building sim that the developers say is like Rimworld in space can now be pre-ordered with instant beta access. While we don't like the idea of pre-orders, getting access to the beta right away is a decent way to do it. Sadly, their Kickstarter campaign actually failed which I didn't notice. Making sure that wasn't the end of it, the developer Vox Games decided to go the Early Access route. They weren't left out in the cold of space though, as they also recently announced that Indie DB will be publishing their game. Under the label of Modularity, this will be the first title published by Indie DB. Meeple Station was birthed from the love of two genres. The complex simulation genre, like Dwarf Fortress and Rimworld and good ol' real-time strategy games, like Age of Empires and Starcraft. We let these genres blend together to create complex but friendly gameplay that leaves you with a strangely satisfying sense of accomplishment, alongside a smooth UI that won’t leave you fumbling around a hundred hot-keys. Unlike a lot of such games, Meeple Station will be keeping it interesting with co-op support. I absolutely adore these games, with the ability to play with someone else online it's just that little bit sweeter. The developer did provide me with a copy a little while ago and I do like what I see, although it's rather rough right now so I'm keen to watch it expand. It will enter Early Access in January, until then though if you do pre-order you will get instant access to a copy of the Beta which uses itch.io. You can pick it up on the official site. It's far from fun in its current state. I have the "influencer version", it's the "most advanced beta" available, i think. The GUI is quite terrible, content quickly limited, and it lacks many core features. I love it on paper, but it has still a great way to go before it becomes more than a small curiosity. I quite liked Starbase DF-9, but it unfortunately left me both wanting more and scared to pour time into a similar game. One of these days, one of these games will exit Early-Access and be reviewed well; that's when I'll be ready to go back to building my little space colony. Cybolic One of these days, one of these games will exit Early-Access and be reviewed well; that's when I'll be ready to go back to building my little space colony. Better to look for games in early access. It is normal for these games to be fun in EA, but never really leave it other than by "we don't have any money left, we need to finalize it". Does the early access already contain online coop? I have a hard time finding good online coop strategy games.